Here we are again with what is surely going to be one of the biggest breaks releases of 2015! These two acts really don't need introducing. You know them by their seriously killer reputations throughout the scene. Pyramid and Colombo are bringing the serious fire with this release. A silky vocal and inspired guitar line will take you to fantastic highs as the tension builds and drops into a mammothlyg huge and groovy baseline that will not fail to get everyone going crazy on the dance floor. 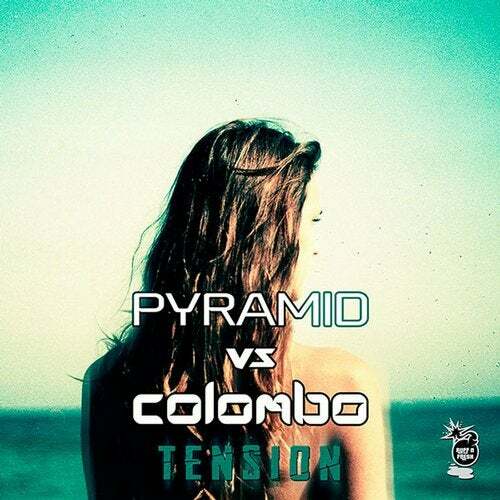 With an amalgamation of both Colombo and Pyramids signature sounds and style this track does not fail to disappoint. This tune needs to be in your sets and killing dance floors as soon as possible. Turn those speakers up loud and enjoy!